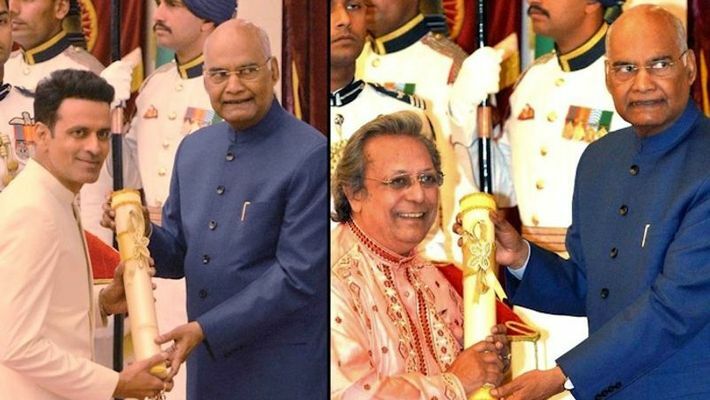 Bajpayee, who is known for his outstanding performance in films like 'Aligarh', 'Zubeidaa ', 'Gangs of Wasseypur' and 'Aiyaary', was honoured with Padma Shri award. "My friends, relatives and followers are very happy with it. I have observed that till now, no one has abused me on social media and no controversy has been created when my name was announced," he had added. "I am from Adivasi community. The mindset of this community is very different. I never thought that I will receive such an honour. I have faced a lot of problems, but despite these difficulties, I kept moving forward," the singer had said. This year's awardees comprised four Padma Vibhushan, 14 Padma Bhushan and 94 Padma Shri recipients. The government had received nearly 50,000 nominations for this year's Padma awards. Are you ready for a Bollywood remake of Forrest Gump?